Put spaces on both sides of the opening and closing parenthesis of if, elseif, foreach, for, and switch blocks. 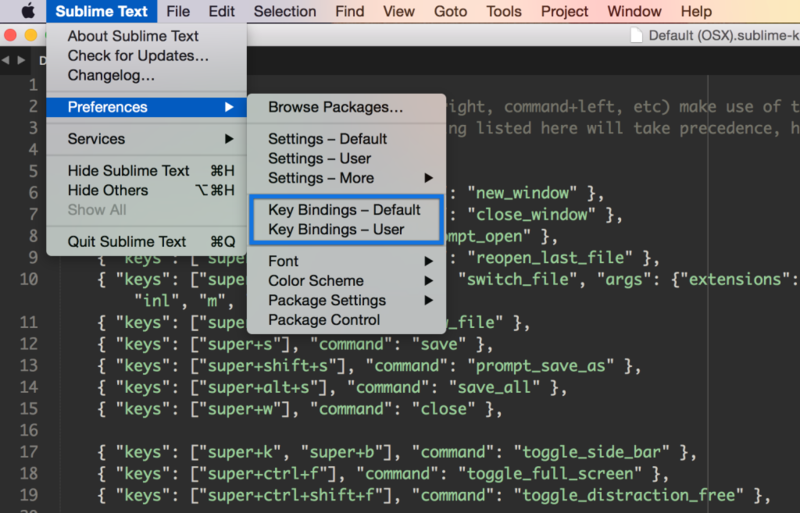 You can configure Sublime Text to do some of this for you when it auto closes brackets. This will automatically insert a space after the opening ( and before the ) for you.